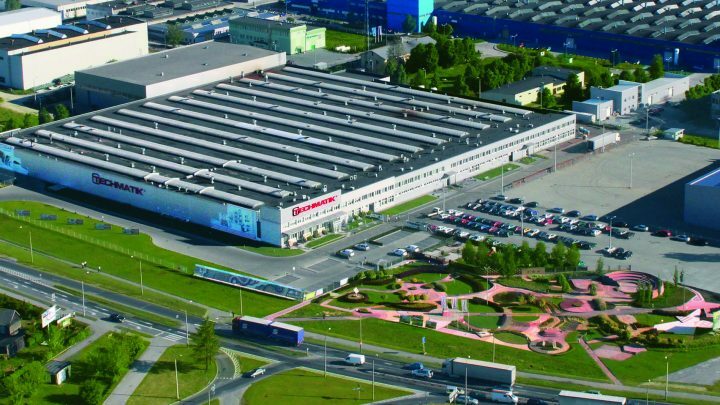 Columbia is a worldwide leader in the design, manufacturing and support of equipment for a variety of industries, with customers in over 100 countries around the world. 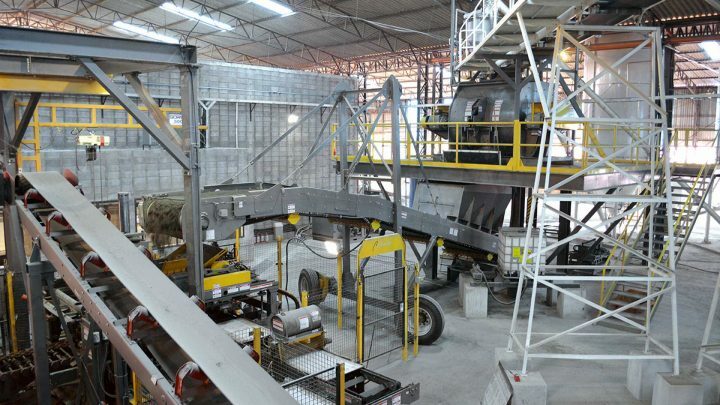 Primary business units include Batching and Mixing Solutions, Concrete Products Equipment Solutions, Production Equipment Molds, Mechanical Palletizing Machines and Robotic Palletizing Solutions. 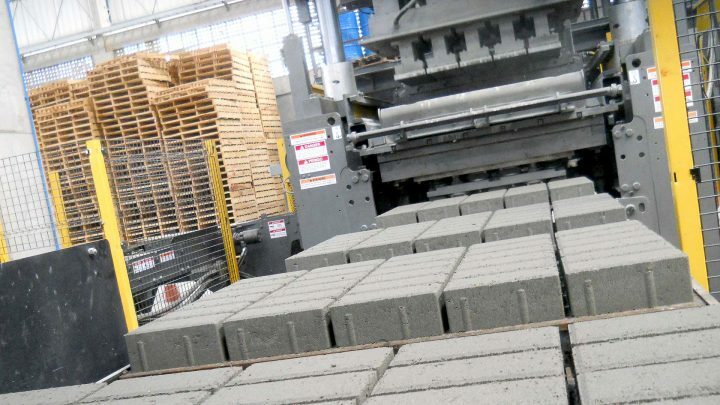 We manufacture machines for every aspect of concrete products production. 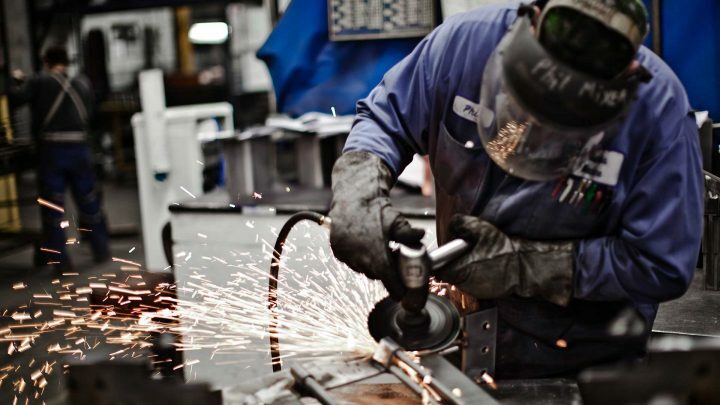 Ruggedly built, precisely engineered, adaptable to any environment, our machines work as hard as you do to create valuable, profit-driven products year after year. It’s how we’ve set the standard for over 75 years. 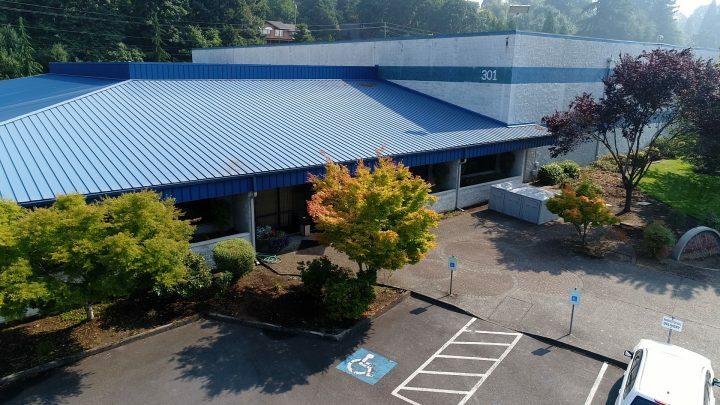 From raw materials to delivered concrete, the Columbia team will take care of everything from start to finish. 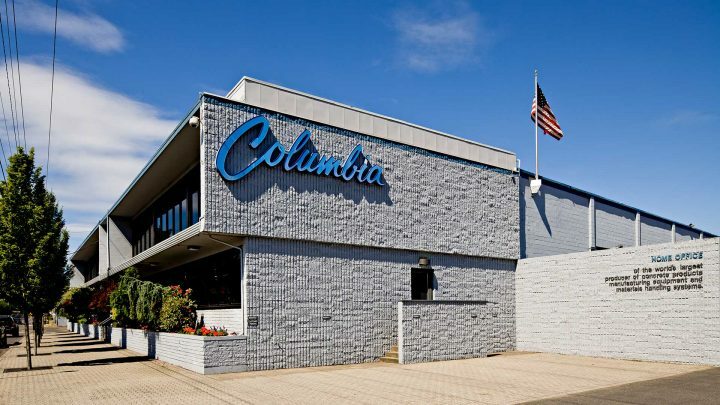 Since 1928, Columbia has been providing quality batching and mixing solutions to the concrete products industry. 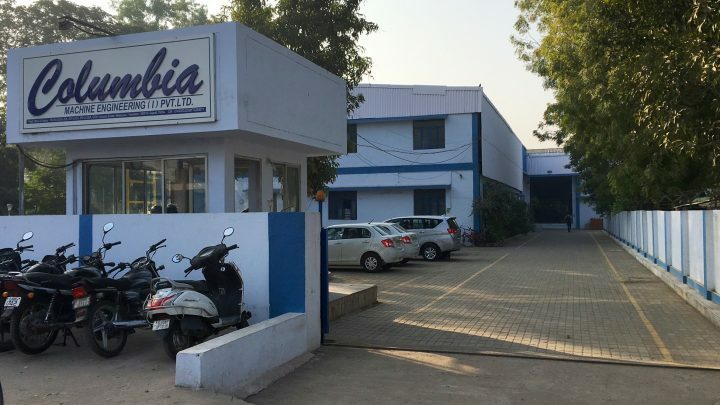 With our team of industry experts, Columbia can provide complete solutions to your specific batch plant needs. Columbia’s molds are recognized worldwide for superior quality, fit and finish. We have set the industry standard for years and every member of our team is committed to supplying a superior product. 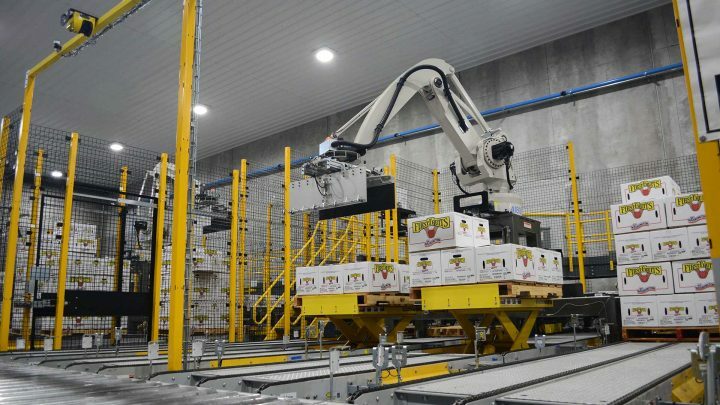 Columbia offers the most complete line of high-level, floor-level and robotic palletizers and systems integration available. 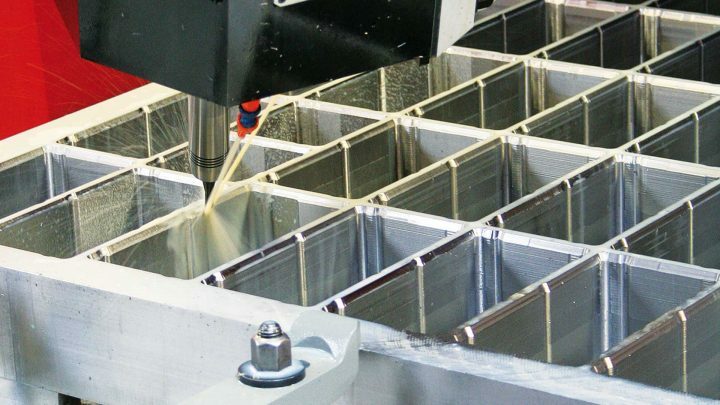 With superior construction, maximum flexibility, upgradeable design and speeds over 150 cases per minute, Columbia offers the total palletizing solution. 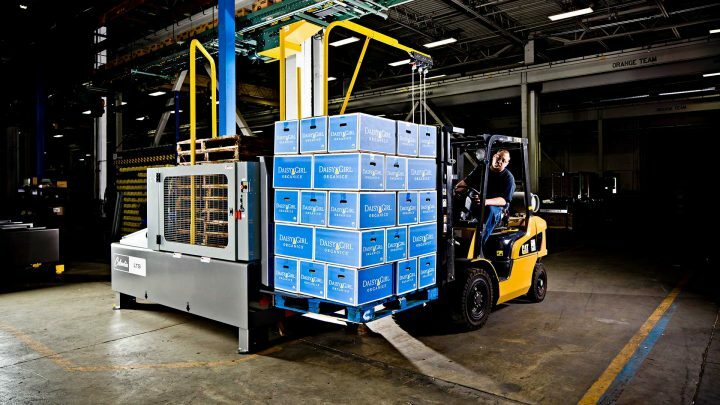 Columbia/Okura robotic palletizers are compact and cost effective. With the ability to manage one to four production lines concurrently and stack onto one to six pallets, the possible system layouts are practically endless. 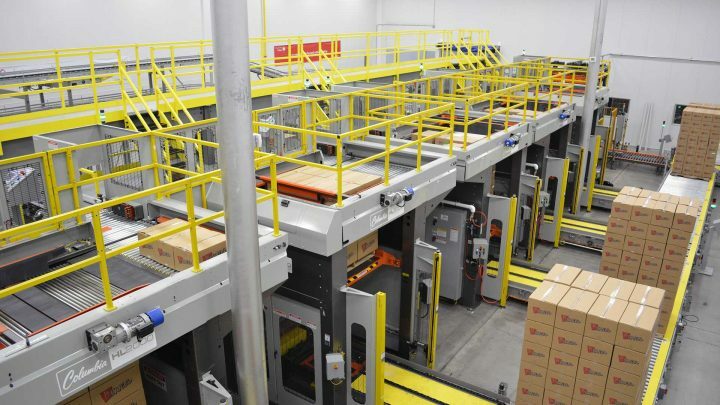 Designed to use minimal floor space and with flexibility in mind, it is easy to find the automated solution that meets your palletizing and depalletizing needs. Columbia’s Load Transfer Station (LTS) is used to transfer product from one pallet type to another pallet; these can be wood to in-house “clean” pallets, plastic to wood, or other combinations, including pallet to slip sheet. 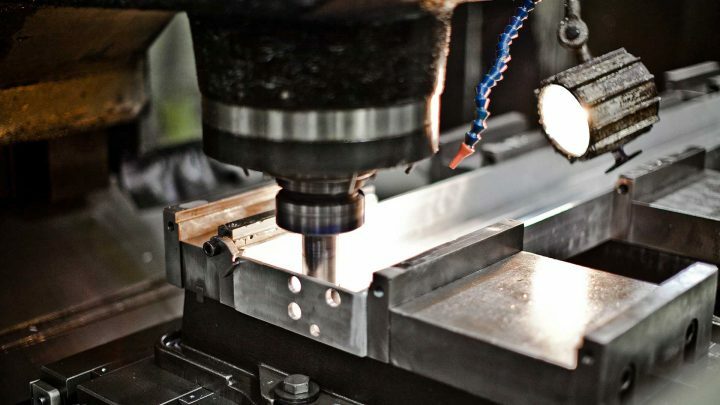 Our vertical integration encompasses engineering, machining, fabrication, painting, heat-treating, hydraulic power units, electronic control panels, machine and systems assembly, advanced automation, systems integration and testing. 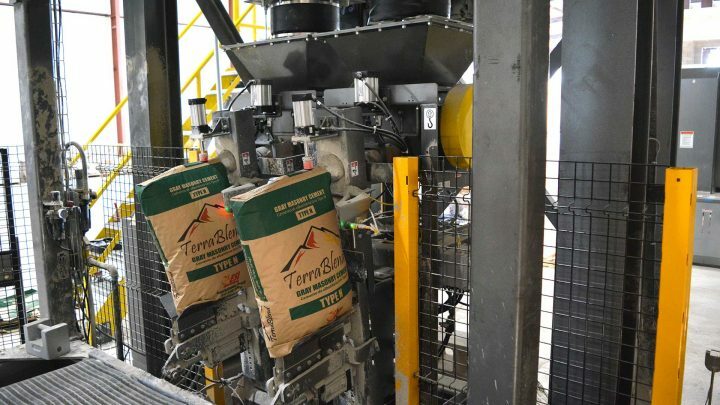 Our line of industry-leading bag fillers, conveyors and bag palletizers can handle a wide variety of materials including concrete, stucco, mortar mix, granular minerals, sand, cement, fertilizer and more. Whether you are looking to diversify and expand into bagging or upgrade your existing bag line, we are your one-stop supplier for the total bagging solution. We are always seeking talented individuals to join our world-class staff, be sure to check the current openings frequently. Columbia Machine proudly offers a competitive benefits package, including medical, dental and vision. Columbia Machine (I) Pvt. Ltd.
Browse and order concrete products and palletizing parts online using our e-commerce site. You can search based on the equipment you own, and easily order whatever parts you may need. For more information or questions, please call one of our experienced service professionals. Or, please take a moment to fill out this simple response form.